Fora Temer – eleições diretas já! 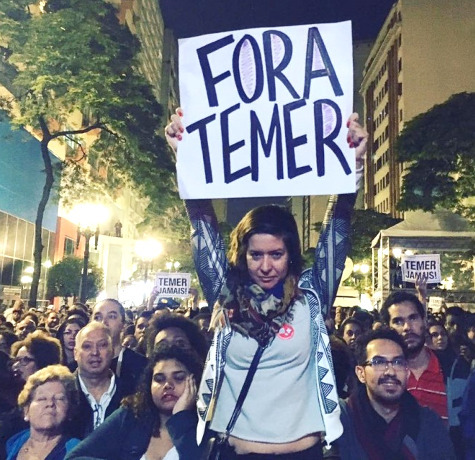 “Out with Temer – direct elections now!” Amid meltdown in Brazil, the left calls for democracy, while the right must find ways to deny the people a voice. The Brazilian Workers’ Party (Partido dos Trabalhadores, PT) won the country’s presidential elections four times in a row; first with Luís Inácio Lula da Silva (2003-06, 2007-10), then with his hand-picked successor, Dilma Rousseff (2011-14, 2015-16). During its 13 years in office, the PT changed Brazil in many ways; four are principally worth mentioning, as they would come to play key roles in the elite conspiracy to impeach Dilma Rousseff and destroy her party. First, the PT democratized the state. 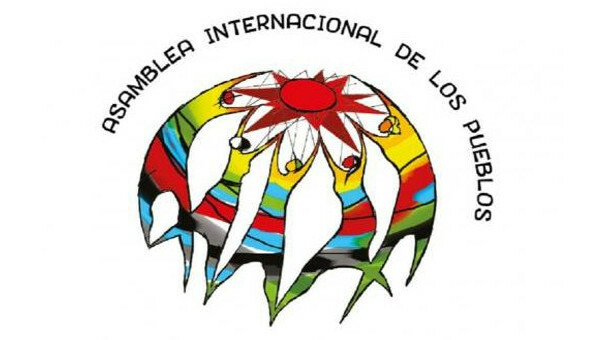 It implemented the social and civic rights included in the 1988 ‘Citizen’s Constitution’, and advanced Brazil’s emerging welfare state across several fields of social provision. Second, the PT changed the social composition of the state through the appointment of thousands of leaders of mass organizations to positions of power. For the first time in Brazilian history, millions of poor citizens could recognise themselves in the bureaucracy and relate to close friends and comrades who had become ‘important’ in Brasília. Yet the PT failed to reform media ownership, which secured the space for a virulent opposition aligned with the country’s neoliberal elites. The party also endorsed a model of distribution based on financialization, consumption, low-paid jobs, and transfers: essentially, both the rich and the poorest gained, while millions of skilled jobs were lost through the ‘globalization’ of production, privatizations, the simplification of managerial structures and new information technologies. They sliced not only the number of ‘good jobs’ in manufacturing, but also middle management posts, and increased precarity even for relatively senior jobs. Rousseff repelled most professional politicians because of her unwillingness to conform to the established principles of pork-barrel politics. 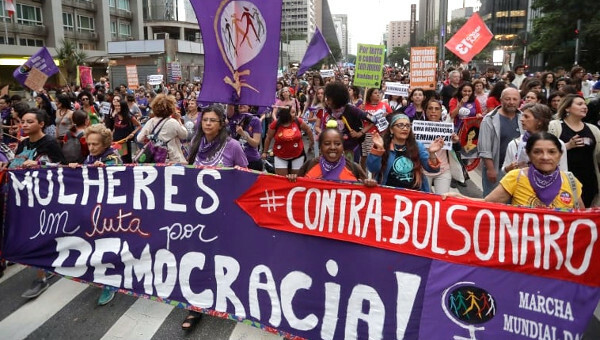 The government lost the support of large segments of informal workers, notably the flocks of Pentecostal churches that opposed the expansion of civic rights and progressive values, with flashpoints around Dilma’s opening toward the liberalization of abortion and citizenship rights for homosexuals. The revolt of the elite was triggered by Dilma Rousseff’s re-election in 2014. Her victory came as a surprise to the alliance of privilege, who underestimated the capacity of the PT and the left to mobilize a progressive coalition drawing upon the working class and the poor. However, Rousseff’s triumph was fragile, and coincided with the continuing deterioration of the economy, which has plunged the Brazilian economy into the worst crisis in its recorded history. The distributional improvements that had legitimized the PT administrations stagnated. Repeated policy failures, the media onslaught, and the disorganization of the government’s base within the most right-wing congress in decades, combined to create a generalized dissatisfaction that focused on the state. Their mission was fortuitously supported by elites’ mounting animosity toward the PT, the sensitivities of the middle classes, the deepening economic crisis, and the paralysis of the Rousseff administration. In the mêlée, the economic crisis, rising unemployment, gargantuan corruption and a torrent of scandals became thoroughly enmeshed. 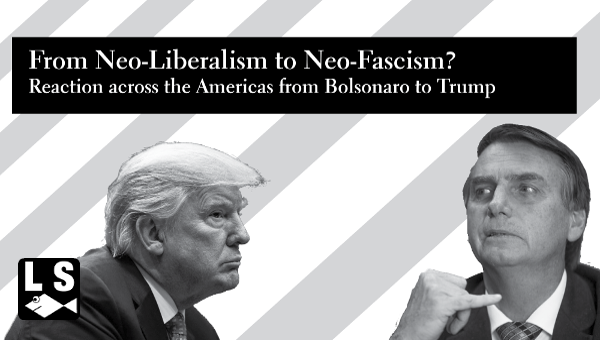 In the following months, the administration led by Michel Temer engaged in a fully-fledged attempt to restore orthodox neoliberalism, undermine employment rights and internationalize the economy. 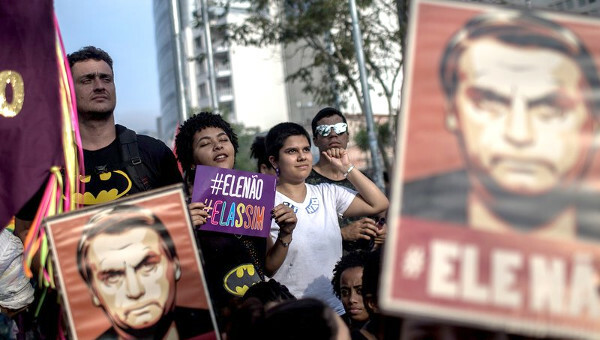 The government’s attack was impeded only by its own venality, incompetence and endless tribulations, as Temer stumbled against the law, emerging mass resistance and the ongoing threat that his parliamentary base of support would disintegrate. This article first published on the openDemocracy website. Alfredo Saad-Filho is Professor of Political Economy in the Department of Development Studies, SOAS, University of London. His research interests include the political economy of neoliberalism, industrial policy, alternative macroeconomic policies, and the labour theory of value and its applications.